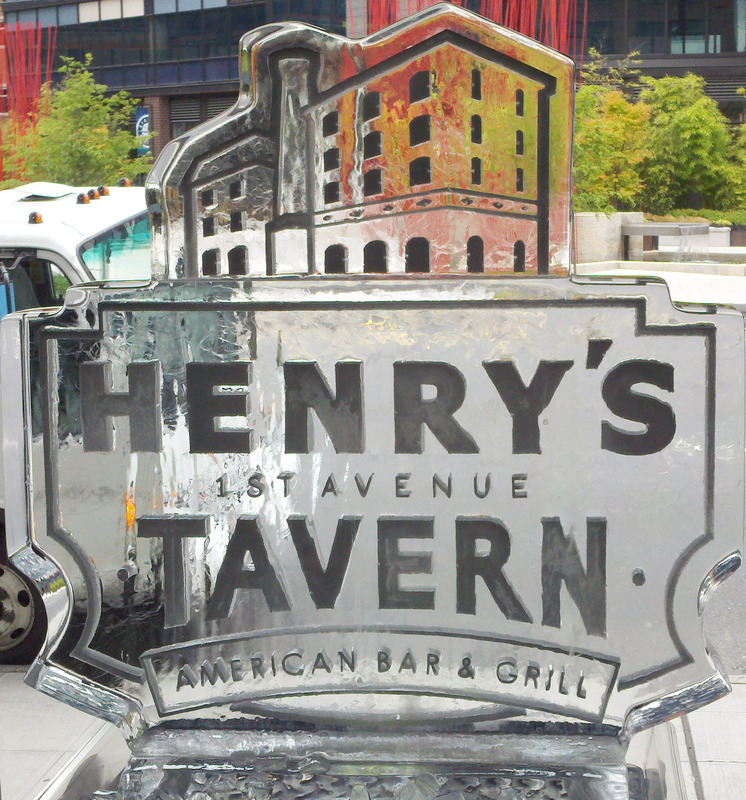 Last night, I was fortunate to attend a private beer and food pairing event hosted by one of Seattle’s newest establishments, Henry’s First Avenue Tavern. This American Bar & Grill, conveniently located across the street from the home plate entrance to Safeco Field, is brought to you by he same people behind places like Cutter’s Crabhouse, Palomino, Palisade and Stanfords. Sometimes, warmer weather calls for a lighter beer. You don’t want something heavy or too filling while you’re out there this Summer, enjoying all those barbecues and hiking trips up to the mountains. 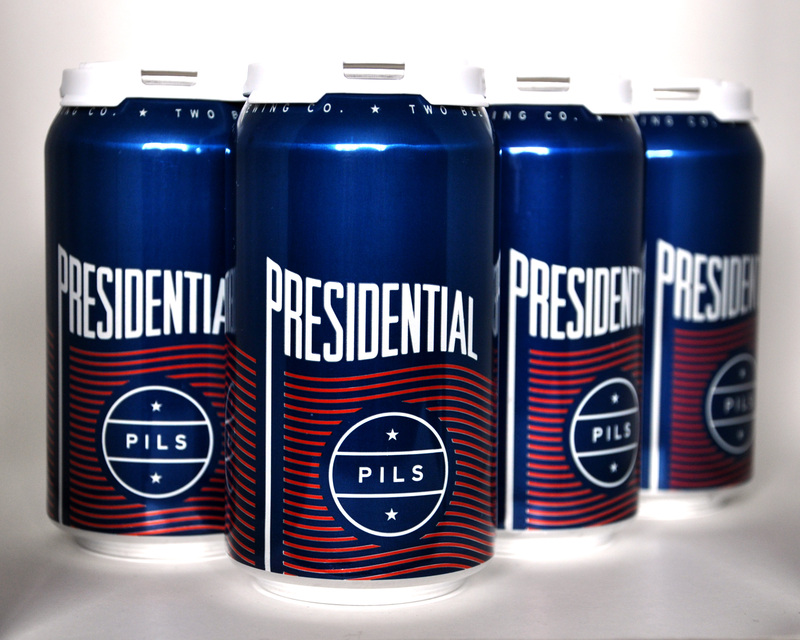 To help you out with that, Two Beers Brewing Company is releasing Presidential Pilsner. This Czech style Pilsner, brewed with 100% Pilsner malt, is a great accompaniment to all of your Summer activities; and it comes in cans, making it easy to transport and dispose of the empties properly (please don’t litter!) Your 4th of July festivities wouldn’t be complete without it. 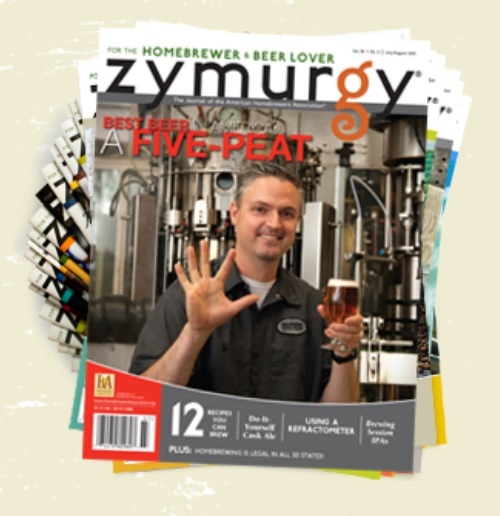 Zymurgy Magazine, the official magazine of the American Homebrewer’s Association (AHA), has released their 2013 list of the best beers in America (as voted on by Zumurgy readers/AHA Members). This is the 11th year Zymurgy has released this list and, for the 5th year in a row, Russian River Brewing‘s Pliny The Elder has come out on top. Congratulations to them and also to Bell’s Brewery who has taken the number 2 spot the past 4 years in a row with their Two Hearted Ale. As I’m sure most of you know, Russian River Brewing does not currently distribute to Washington state, but I believe we have some excellent ‘stand ins’ that do a great job of satisfying our craving for hoppy tripple IPAs (including but not limited to ‘Whiny The Complainer’ from Big Time Brewery & Alehouse and ‘Cry Me A River’ from Naked City Brewery and Taphouse). Bell’s Brewery beers are also quite difficult to find in Washington, but perhaps you can find a beer buddy or two futher East who you can make a trade with. Scheduled for launch this September, Seattle Cider Company is the brainchild of Two Beers Brewing founder and head brewer, Joel VandenBrink. VandenBrink – a longtime fan of cider – began the venture when he began to see an increase in the number of people asking for a gluten free option, including two of his own employees who were recently faced with gluten allergies. He noticed what was missing in the market was a dry craft cider, one not focused on the sweetness. So, they set out to develop a line of craft ciders that would change the perception of cider and prove it could be as complex, refreshing and distinctive as local beer. Keep it down over there! I’ve got something important to tell you. 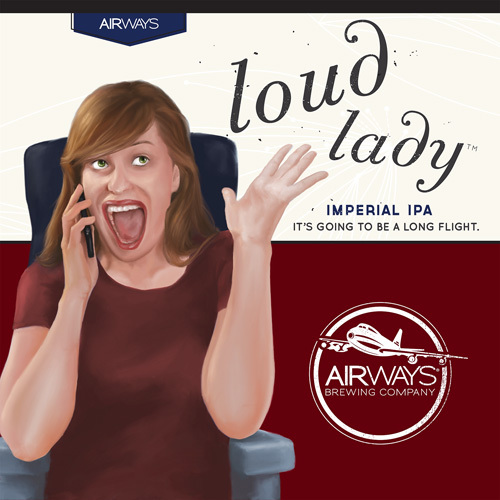 Just in time for Summer, Airways Brewing (CBM Sponsor) has just announced the imminent release of their newest limited editon beer, Loud Lady IPA. This big, citrusy, Imperial IPA is scheduled for arrival this Friday, June 14th. 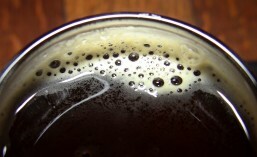 Coming up this weekend, which is also Father’s Day weekend, is the Washington Brewers Festival at Marymoor Park in Redmond. 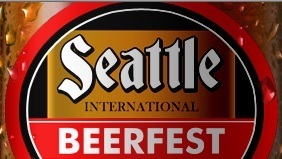 While you’re out there enjoying all of those wonderful Washington state craft beers with Dad, don’t forget that the Seattle International Beer Festival (SIBF) is also right around the corner. 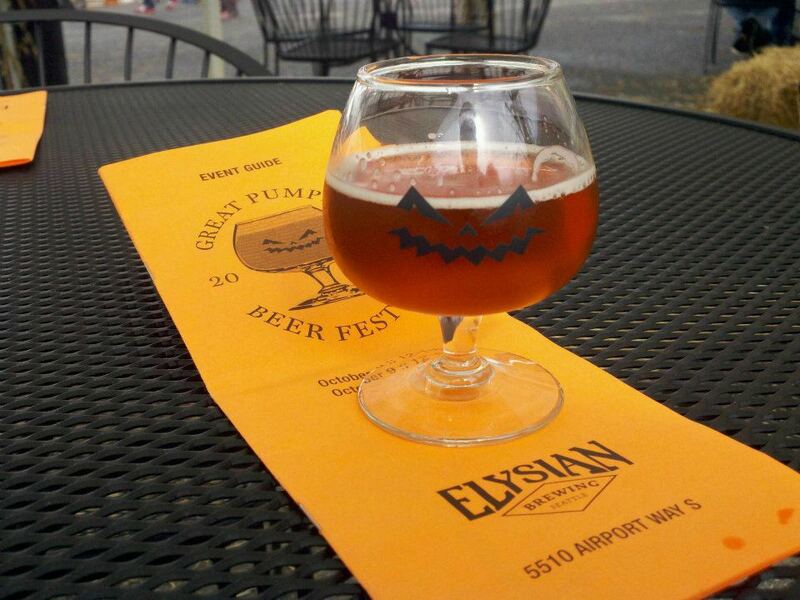 This annual festival brings together a huge lineup of wonderful craft beers from all around the country and the World. Sumer is almost here, and that means it’s time for the return of Food Truck Fridays down at Two Beers Brewing Company. Starting this coming Friday, June 7th, and running through Friday, August 30th, you’ll be able to get your grub on while you’re enjoying a few pints at Two Beers Brewing Company’s ‘The Woods’ taproom. A different food truck will be at The Woods each Friday, each with it’s own distinct take on Seattle street food. There’s something for everyone including: Sushi, Crepes, Tacos/Mexican, Falafel, Lumpia and more. So check the schedule below and find out on which Friday you’ll be able to find your favorite food truck down at The Woods. Like most young Americans, my early experiences with beer back in the early to mid 80’s included choices like Budweiser, Michelob, Coors and other, similar, mass-produced American lagers. In the ignorance of my youth, and with the complicity of my father who kept his fridge stocked with beers like Coors, MGD and *shudder* Meister Brau, I thought, sadly, that these were the very best beers American brewers had to offer.